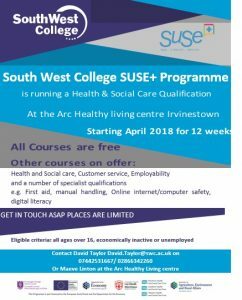 The ARC in conjunction with South West College’s SUSE+ Programme are offering a Health and Social Care qualification starting in April 2018 for 12 weeks. 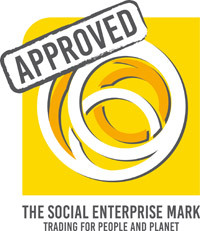 Learn something new and add to your CV with a proper qualification. 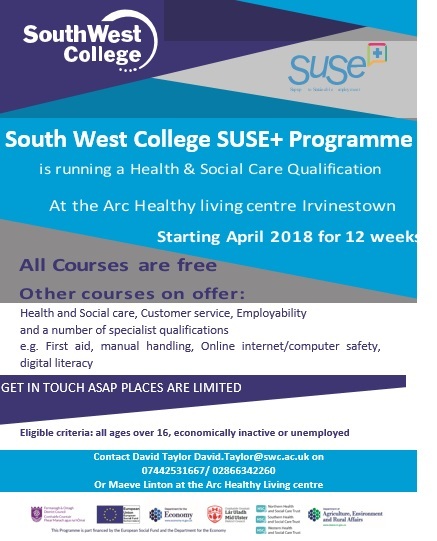 For further information on how to reserve your place see the poster below..